Nate is a lifelong resident of the Erie area. After graduating from Girard High School, Nate attended Cornell University where he earned his undergraduate degree in Industrial & Labor Relations. Afterward, he attended the Pennsylvania State University, Dickinson School of Law, where he earned his Juris Doctor degree. While at Penn State Law, Nate was a senior editor of the Yearbook on Arbitration and Mediation. He was also a member of the Phi Alpha Delta legal fraternity and the Corpus Juris Society. 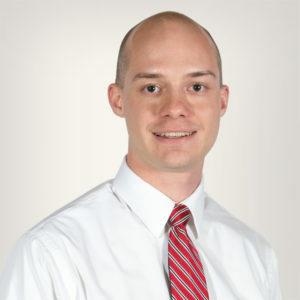 Since joining Bernard Stuczynski Barnett & Lager, Nate has focused his practice on Car Accidents, Personal Injury, Estate Administration, and Workers’ Compensation.